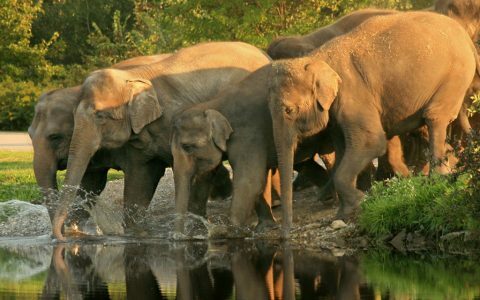 Post breakfast in the morning, leave by road for Corbett National Park. 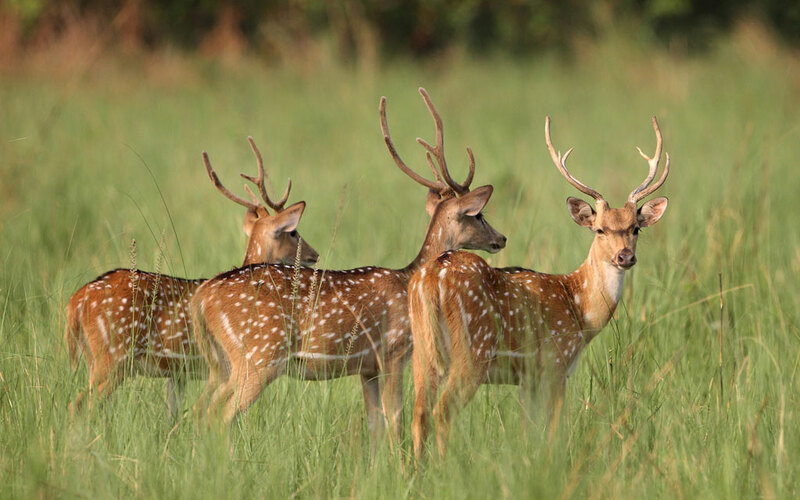 Situated at the foothill of Himalaya the park is home to an extreme rich biodiversity. On arrival, check in to the Jungle resort. After some relax take a nature walk along with river Kosi and revel the beautiful riverside flora and fauna. Overnight stay at resort. 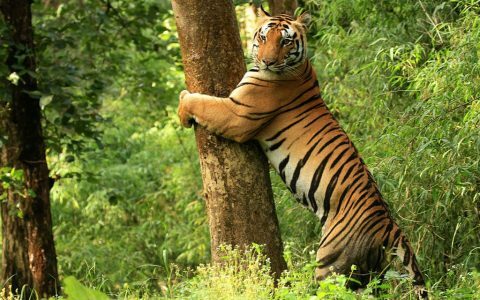 On second day in Corbett the tour is schedule for morning and evening wildlife Jeep Safari as well in Corbett National Park. Stay overnight in the resort. After breakfast, depart for your next destination Unchagaon, which is a royal Heritage hotel located near the bank of the river Ganges. On arrival check in to the hotel, after freshen up day free at your leisure or you may visit nearby village, overnight stay in hotel. Post breakfast depart to Agra on arrival check in to the hotel. After freshen up, set off to explore Agra Fort. Later Return to hotel for dinner and overnight stay. Starting your day with a glimpse of the marvellous Taj Mahal is the best way to kick starts your day. Visit this world heritage Monument in dawn to beautify your mind and soul in the calmest way. Later get back to hotel for breakfast and then drive to the famous Bharatpur Bird Sanctuary. On arrival, check into the resort and leave for Bird Safari in the afternoon. 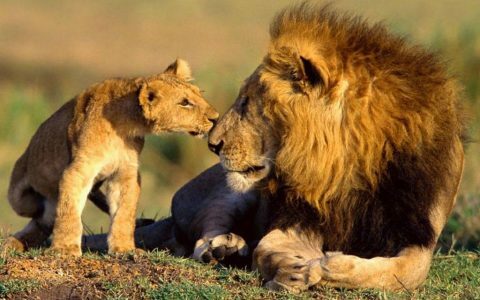 Later day free at your leisure, and stay overnight in Bharatpur. After hearty breakfast the day schedule for bird watching in Bharatpur Bird Sanctuary. You will be accompanied by a naturalist who’ll give you a better insight into the bird species residing in this park. Your bird watching experience will become more enjoyable with a rickshaw or bicycle ride. Overnight remain schedule in hotel. 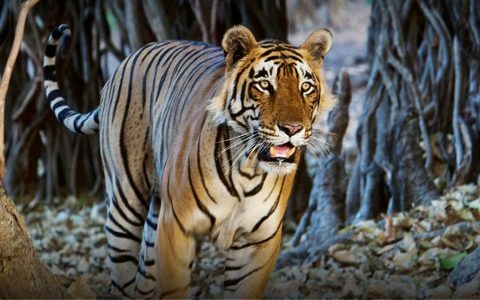 After visiting Bharatpur Bird Sanctuary the next destination would be Sawai Madhopur is famous for its Ranthambhore National Park spread in 400 Sq Kms of dry deciduous forest, Ranthambhore National Park is the world famous natural habitat for tigers and their prey and many bird species. On arrival check-in to the hotel, day free at your leisure and overnight remain schedule in hotel. 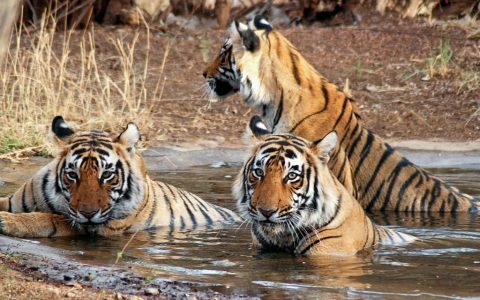 On second day in Ranthambhore explore the jungle province with a morning and evening wildlife Jeep Safari in the park to spot the majestic tigers. Overnight will remain schedule in hotel. 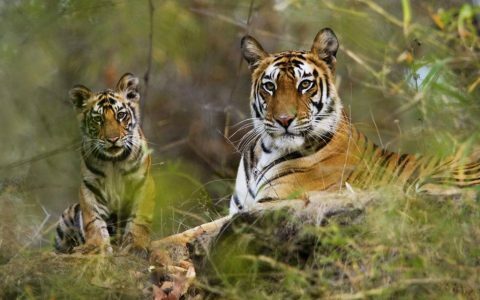 After tea coffee enjoy another thrilling jungle safari in Ranthambhore National park to explore some more shades of this famous natural habitat for Tigers and their prey. Later return to Resort for breakfast and then proceed to Jaipur on arrival check in to the hotel. Later proceed to three hours journey to the next destination, Jaipur which is known a Pink City. On arrival check-in to the hotel after some relax takes a short walk into the local market of Old Jaipur city. Overnight remain schedule in hotel. After breakfast set off to the road journey to Delhi, on arrival check in to the hotel after freshen relax in hotel or you can visit Janpath market area. Return to hotel for dinner and overnight stay.